Charles and Debbie Farmer are the owners of Farmer’s Inn. We are members of the Blackfeet Tribe. Debbie retired from the National Park Service (Glacier National Park) in 2009 and now manages the Farmer's Inn. Charles is the Director of Emergency Management for Glacier County and an Emergency Medical Technician. Farmer's Inn located just outside Browning Montana along highway 2 and 89 Glacier Park International Airport in Kalispell is 102 miles and Great Falls International Airport is 125 miles from Browning. Debbie has a flair for decorating and it was quite cute. It was clean and the towels were luxuriously soft. Debbie even left us homemade chocolate chip cookies. There was Glacier National Park information available on a desk and Debbie shared road advice that saved us time going through some nasty construction. I would highly recommend staying at the Farmers Inn to anyone visiting the east side of Glacier. There are few places to stay on the East side of Glacier National Park, but this rental vacation home provided our group of 7 a wonderful place to stay as we enjoyed the beautiful Swiftcurrent and Two Medicine areas of the park. The home was very clean, comfortable and had all amenities that one would expect in a rental. We were especially fond of the generous nature of the hosts, including home baked banana bread and light housekeeping duties that was above an beyond our expectations. I would not hesitate to recommend this vacation rental for someone looking for an east Glacier location. Thank you for providing us a great place to stay during our wonderful visit to Glacier. The home was very clean, comfortable and as described. I agree totally with all the positive comments made by previous guests. We wanted a kitchen to cook several of our meals, and it had practically everything we needed. The location was convenient, with grocery stores nearby. It was a great place to relax after long hiking days, and a welcome bonus was the home-baked goodies that awaited us. I have no hesitation in recommending this home to others who need a "home" close to Glacier NP. 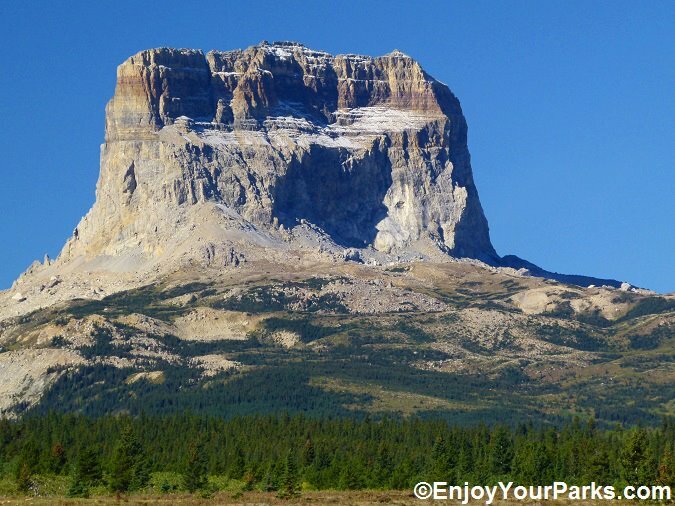 The Farmer's Inn is perfect as a base to visit Glacier National Park. It is only 12 miles away from Glacier National Park through a very scenic road Hwy 2. A large supermarket is only 2 minutes by walking. The house is exceptional clean and comfortable. Fully stocked kitchen, washer and dryer, hair dryer, Avon brand toiletry for men and women, cozy beds, information for the area, we stayed 2 nights and get house keeping service, what a surprise! Debbie even made cookie for us, delicious! Thank you Debbie, you are the best host, we will come back! Farmer's Inn received another great review from our favorite Fisherman from Hamilton-May 24, 2015. This was their 3rd year of returning to the Farmer's Inn. "We had a wonderful time, as always, and the fishing was excellent (mostly). Thanks to you and Charles for taking such good care of us and spoiling us with the delicious treats. You may as well pencil us in for the same week next year because I am sure that we'll be back." " I have enjoyed staying at the Farmer’s Inn and also getting to know both you and Charles. I too look forward to returning next year. Thank you for all you do". Thank you for being such wonderful hosts. We really enjoyed our stay here, and we wish that we could stay another day, but we will be driving to Canada. Your house if very comfortable, and we slept well. 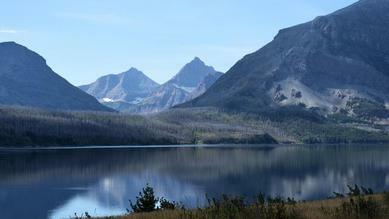 We will definitely refer you to anyone that is visiting Glacier National Park. Charles, thank you for helping us with the grill. Our steaks were delicious! Also thanks for all the Park and Bear info. Inquire about our executive rental rates for temporary housing for Government Employees, IHS Doctors/Nurses, Executives working temporarily in our area.